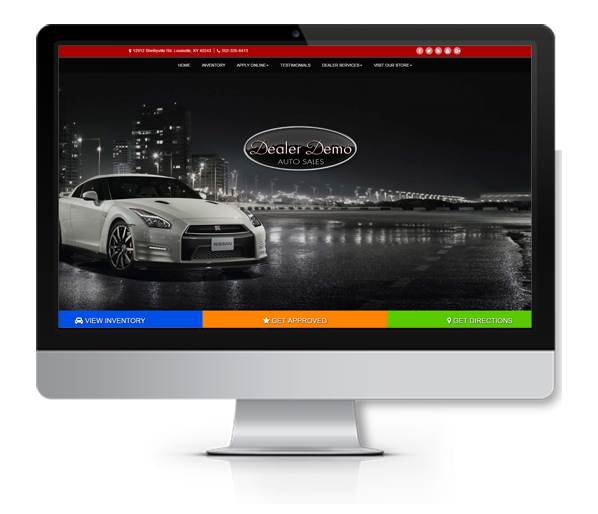 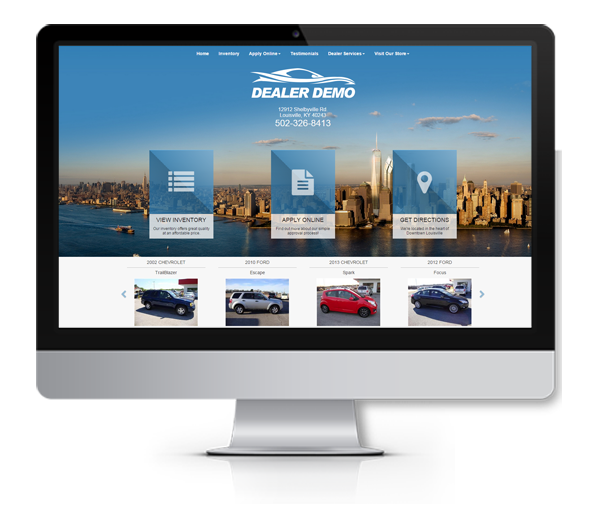 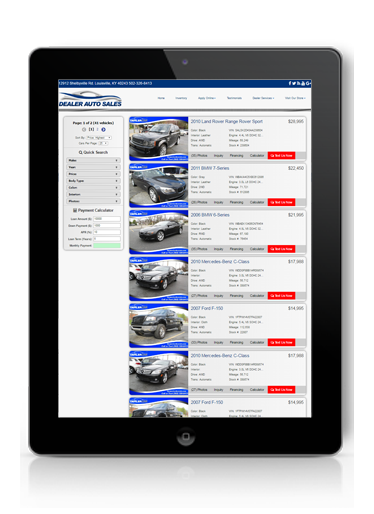 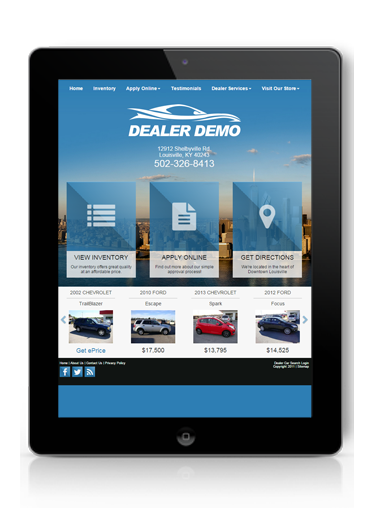 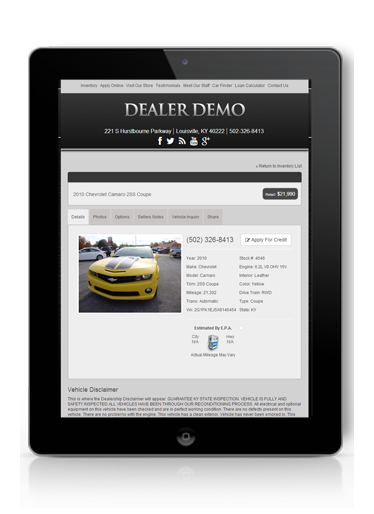 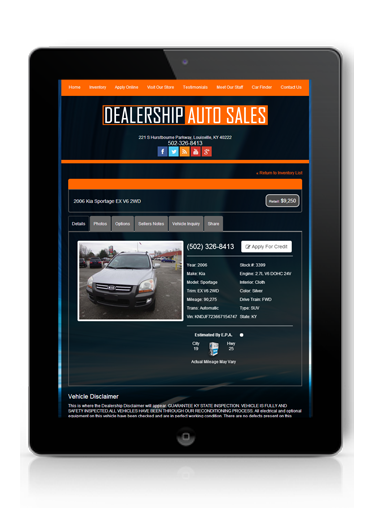 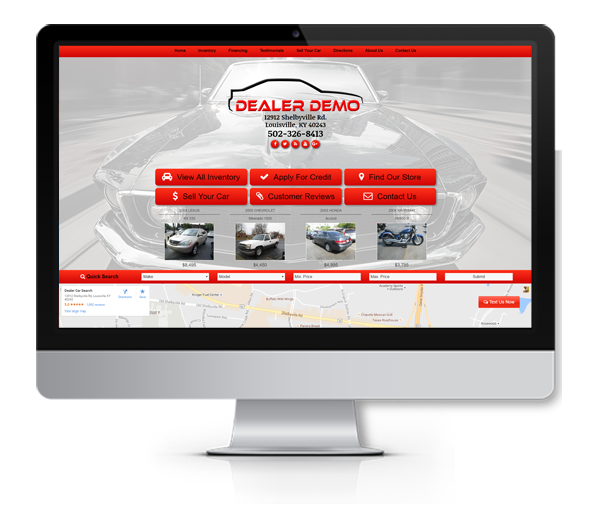 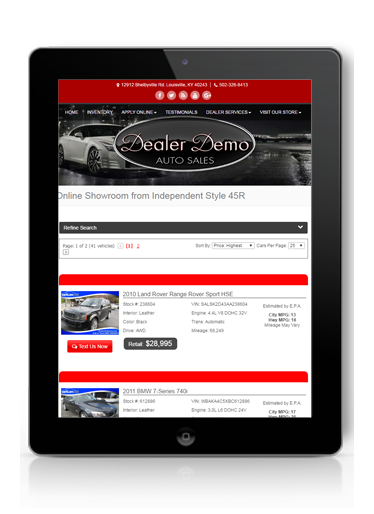 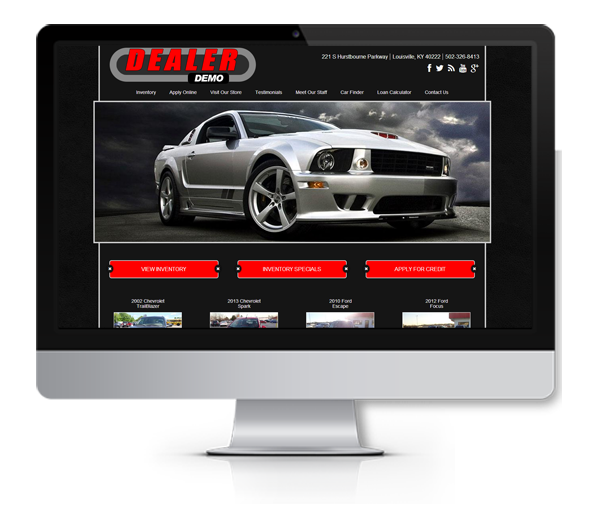 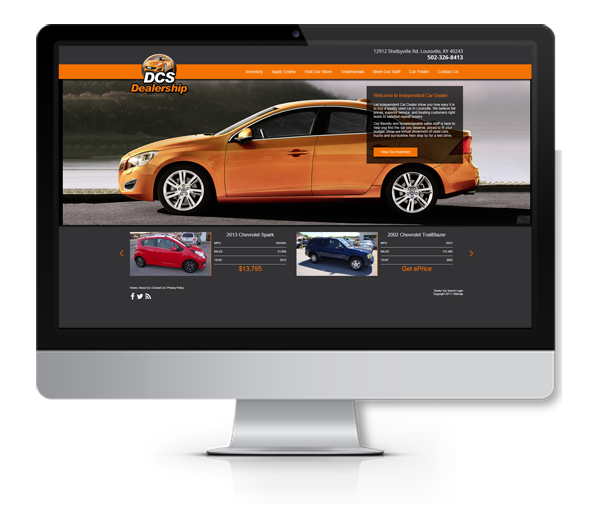 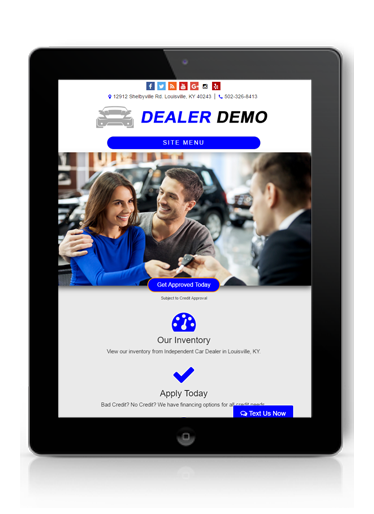 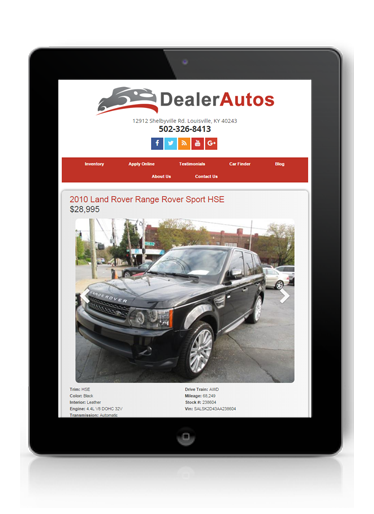 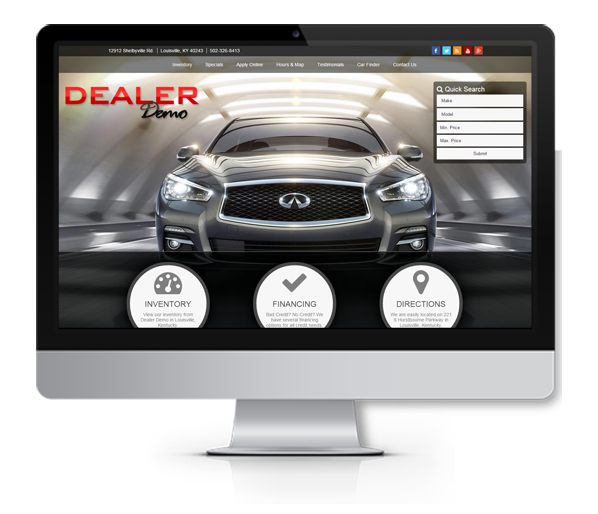 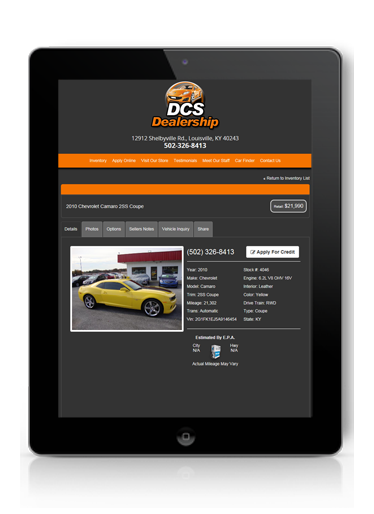 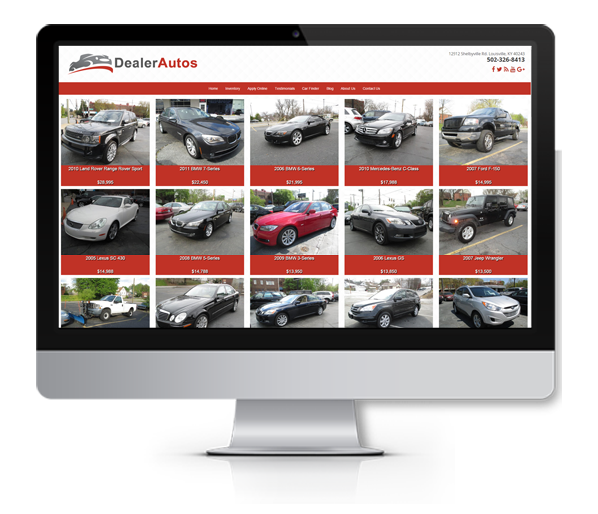 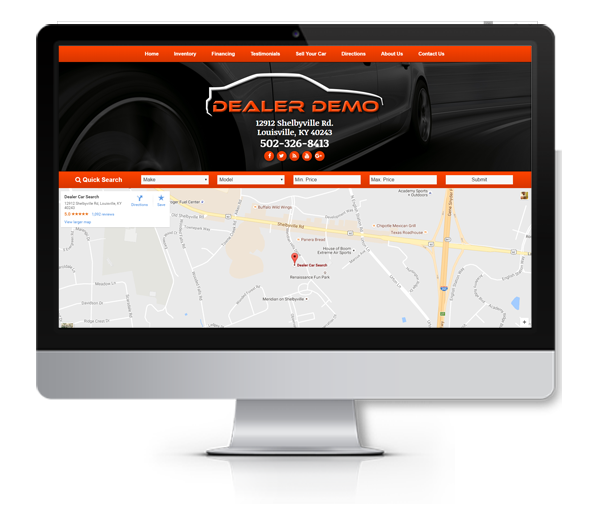 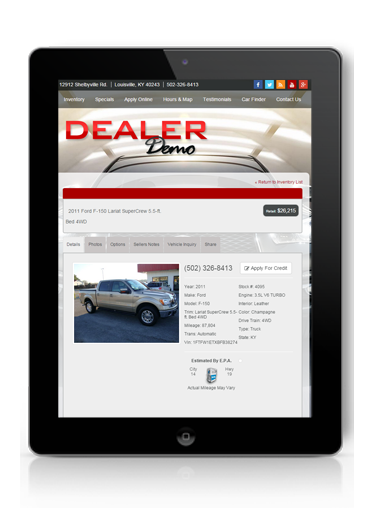 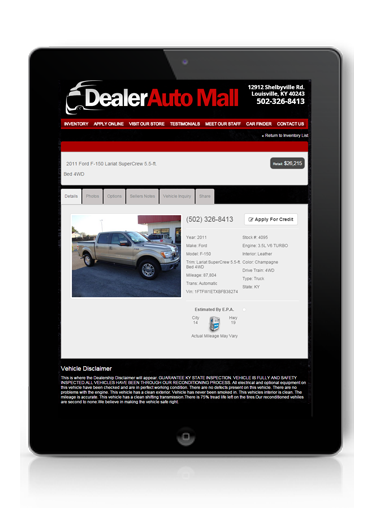 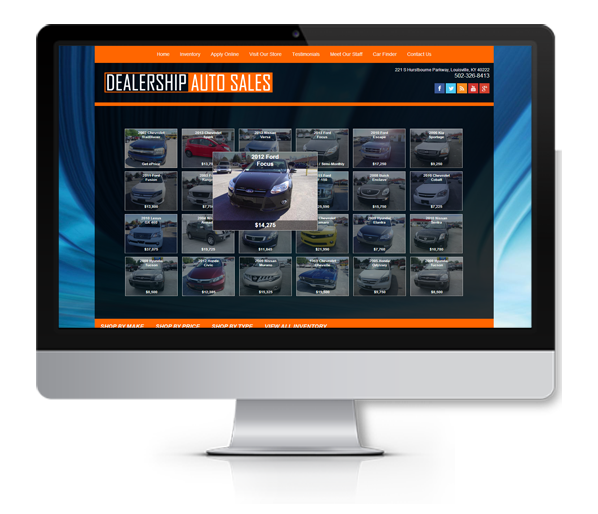 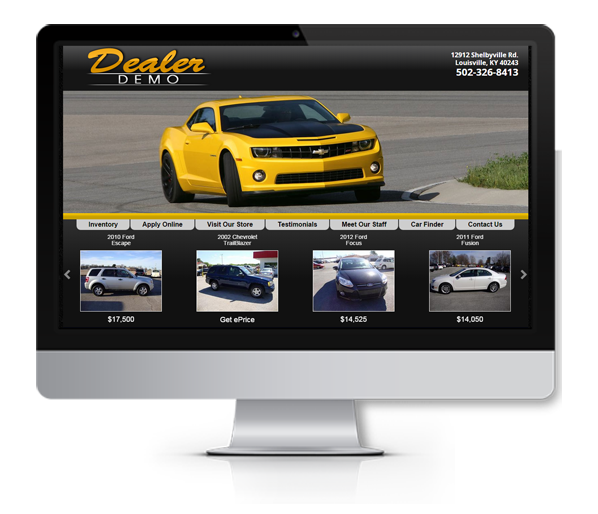 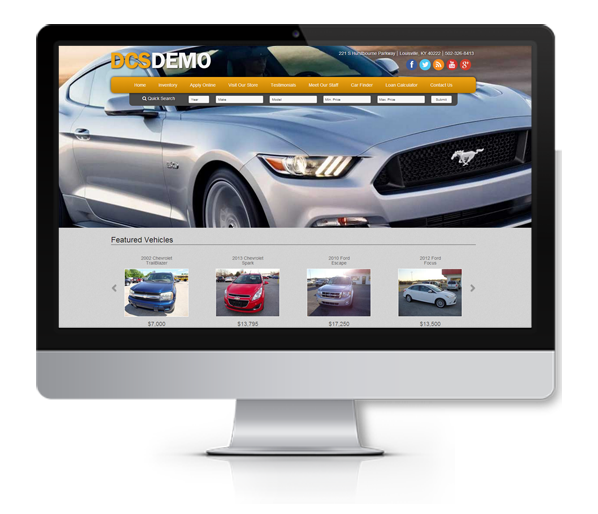 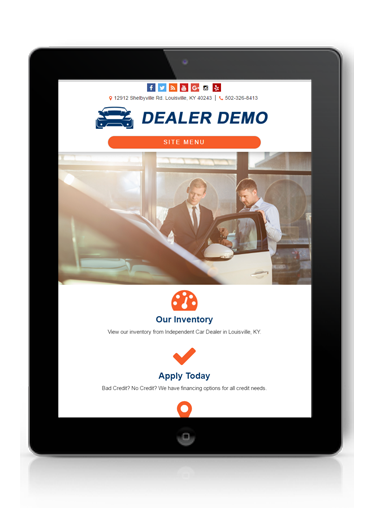 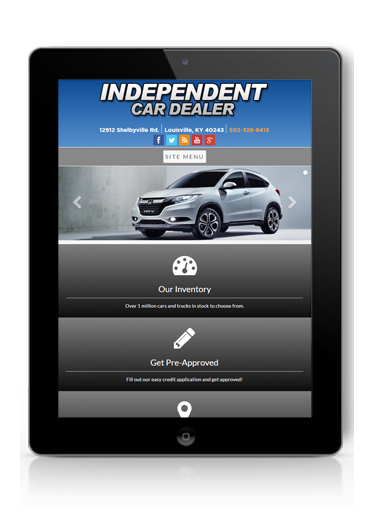 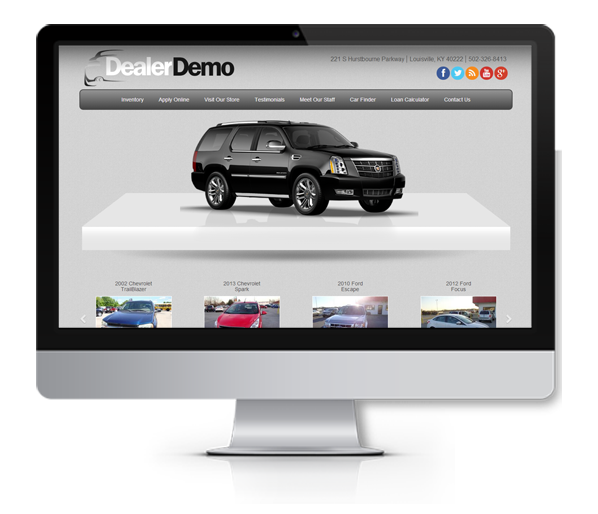 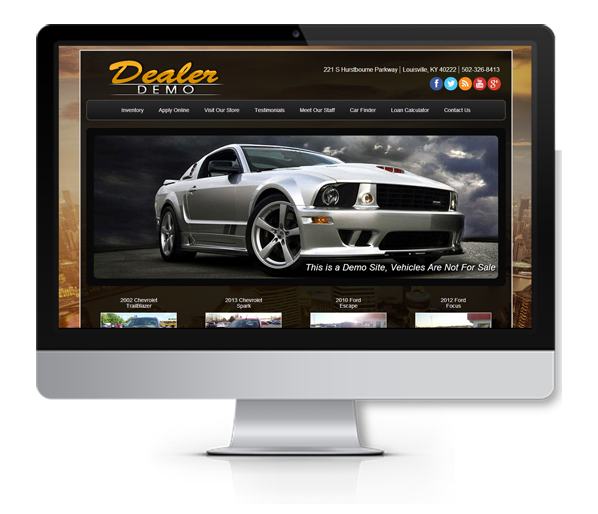 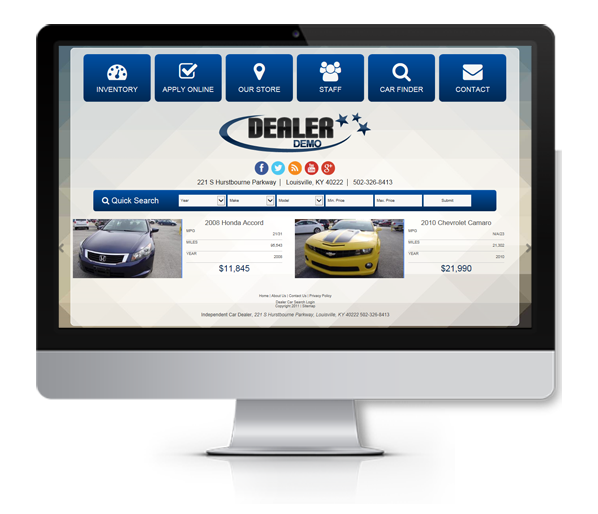 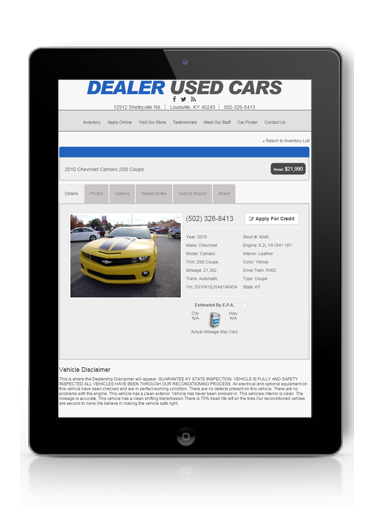 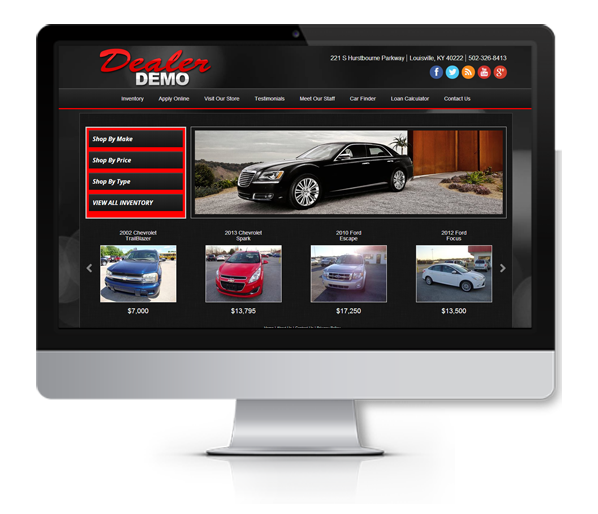 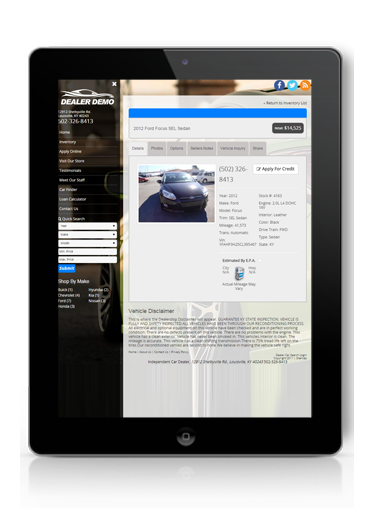 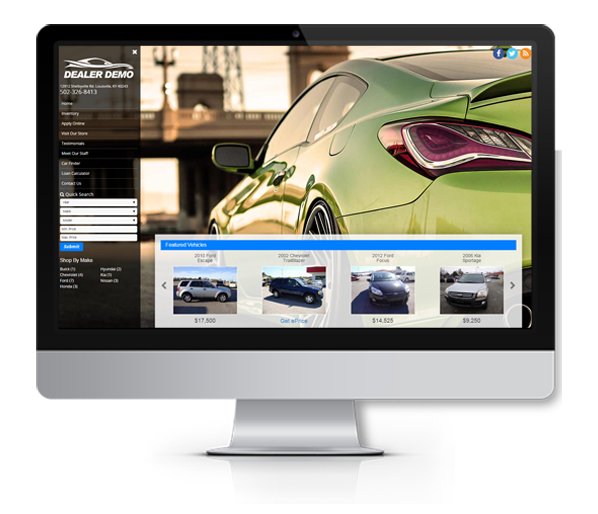 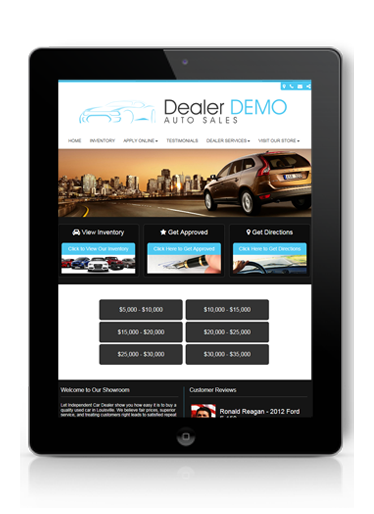 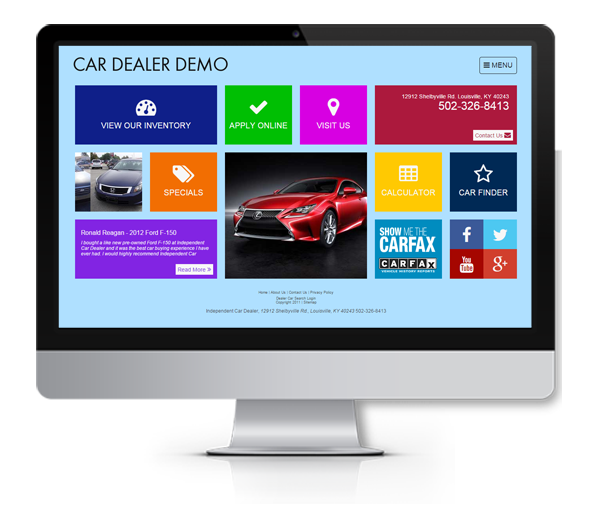 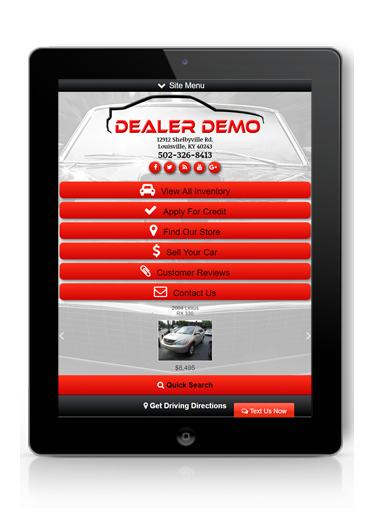 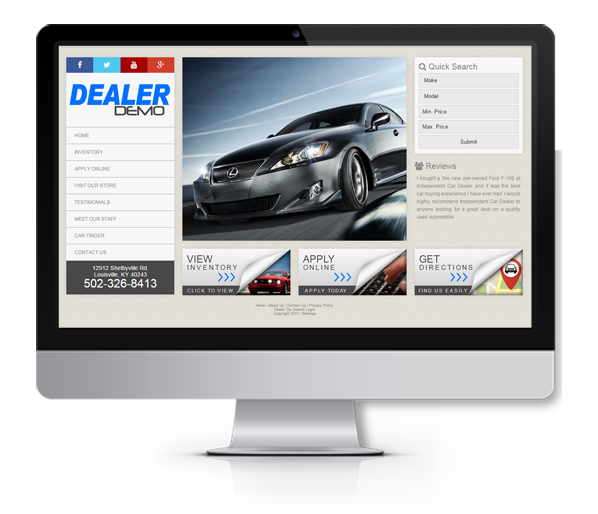 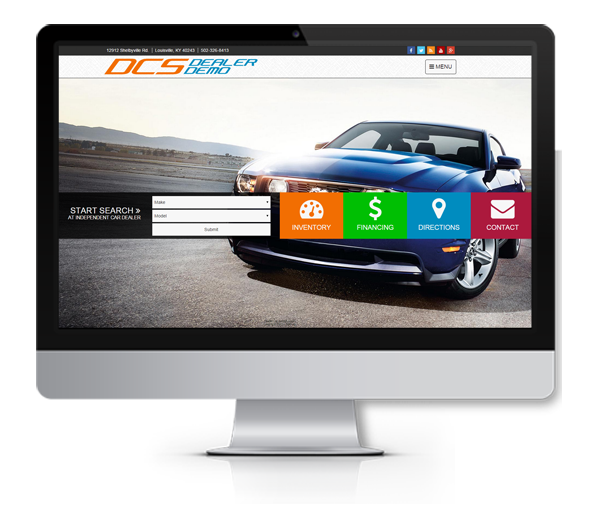 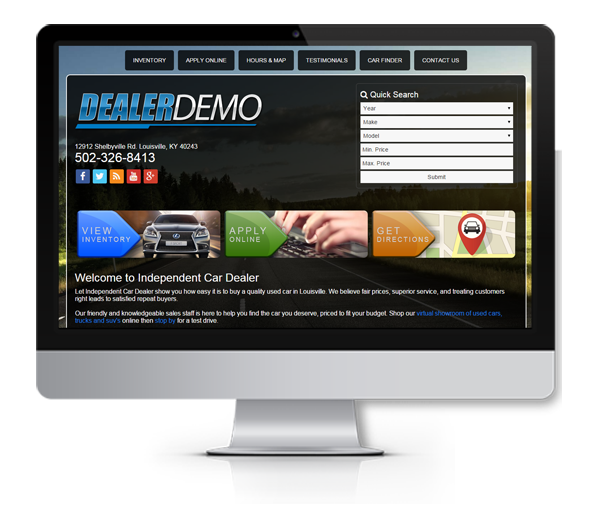 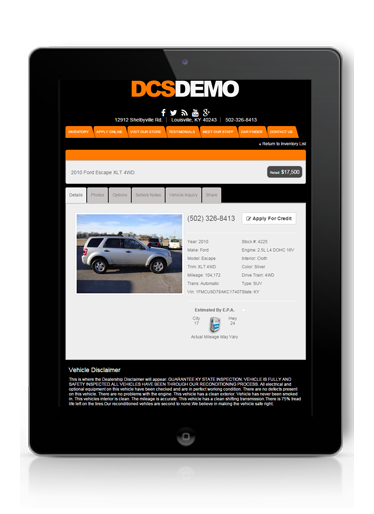 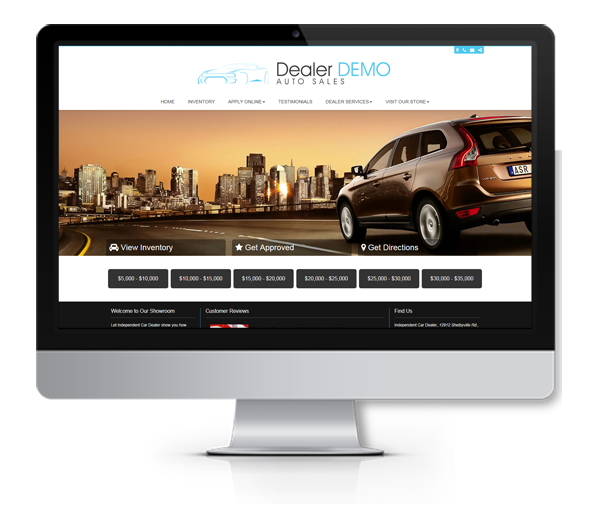 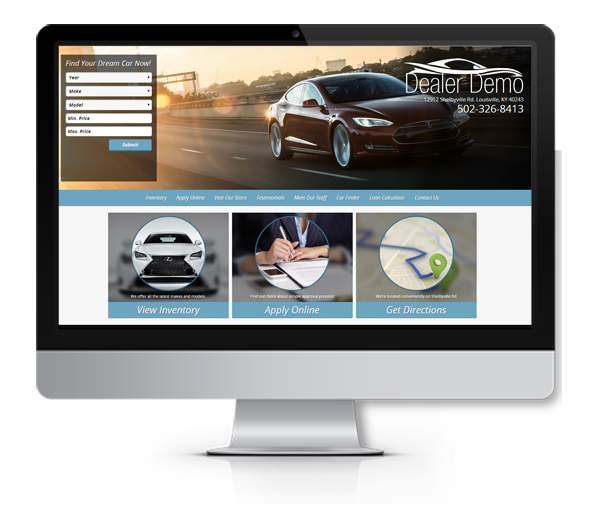 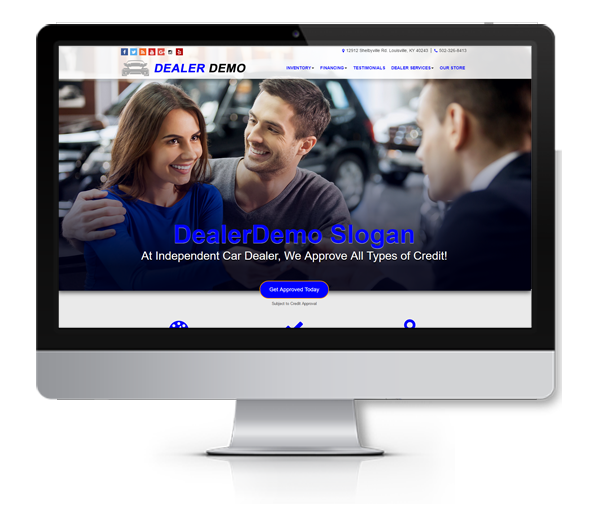 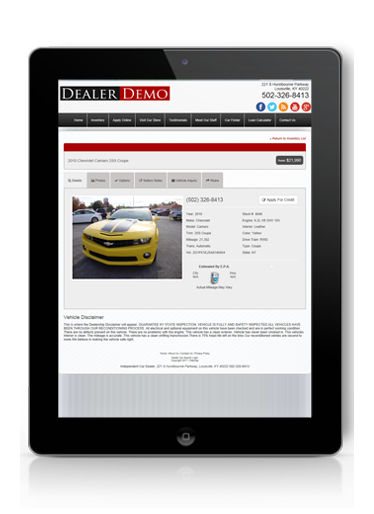 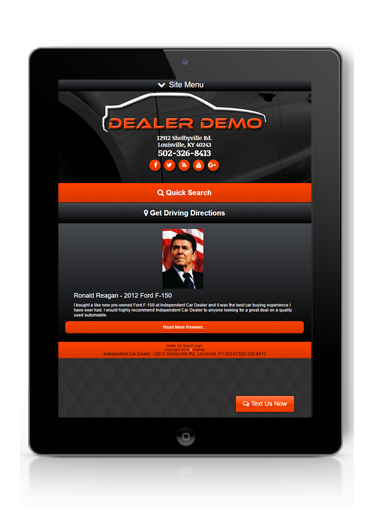 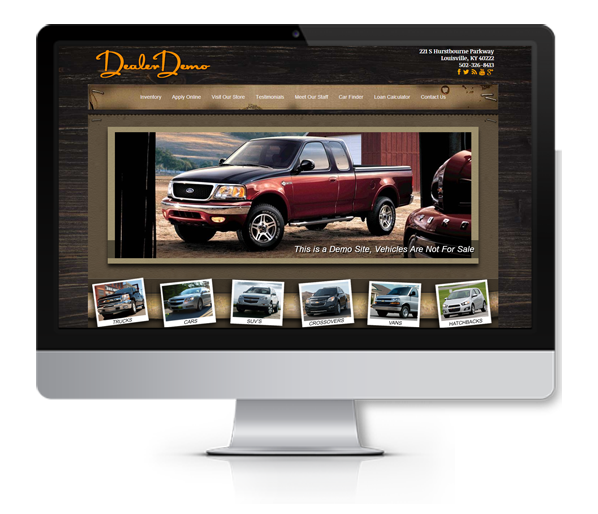 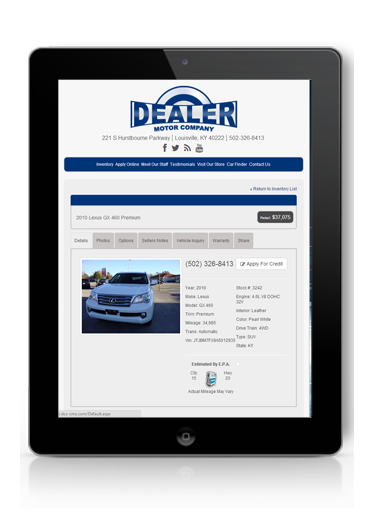 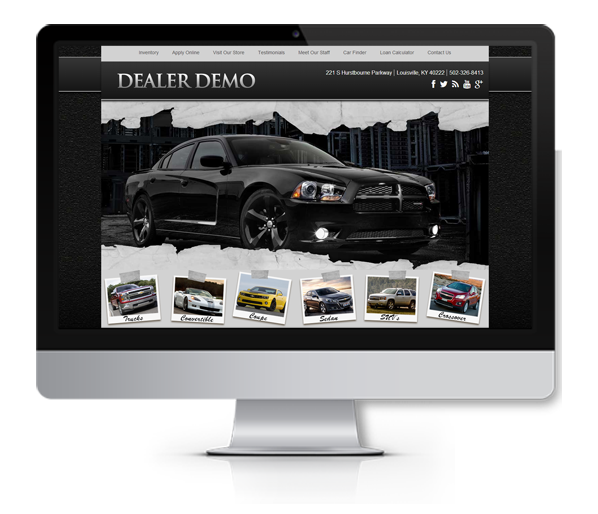 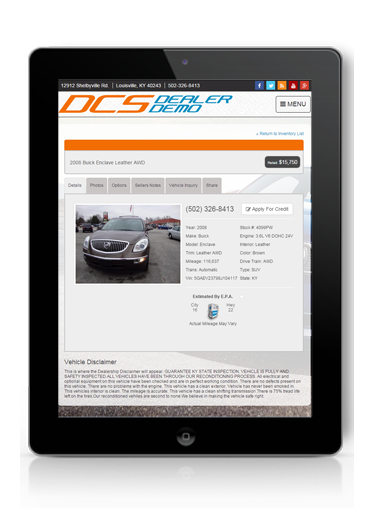 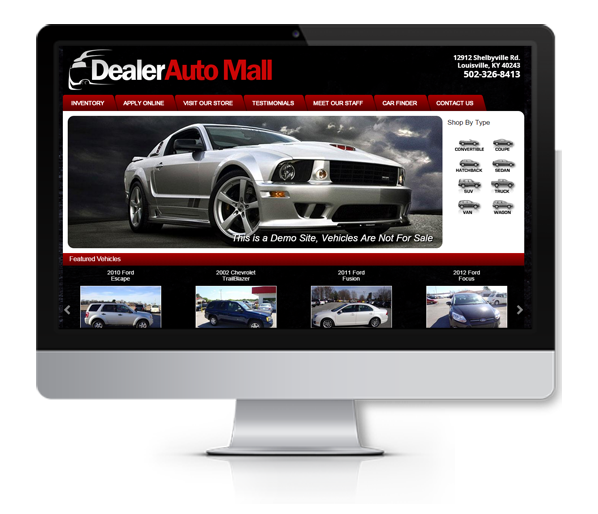 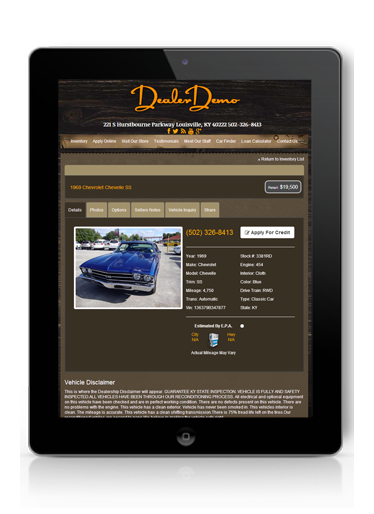 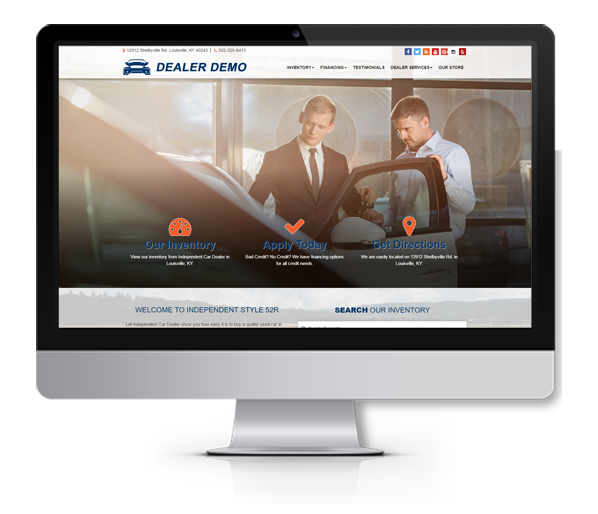 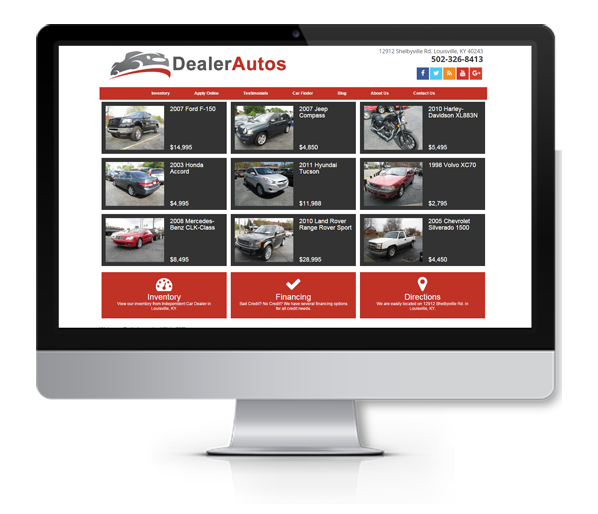 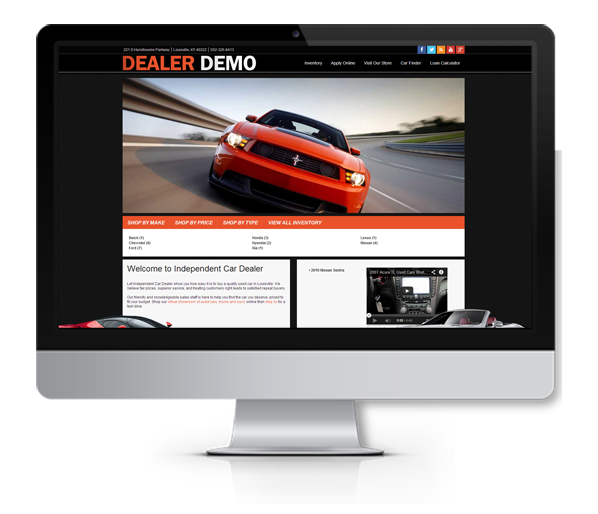 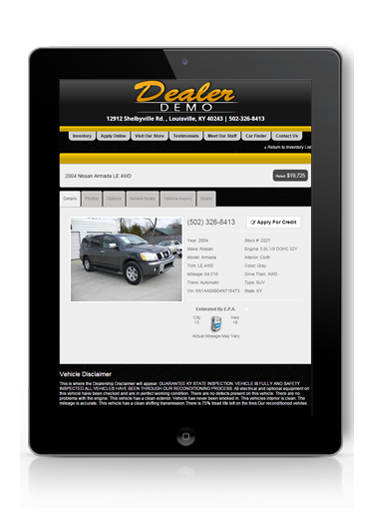 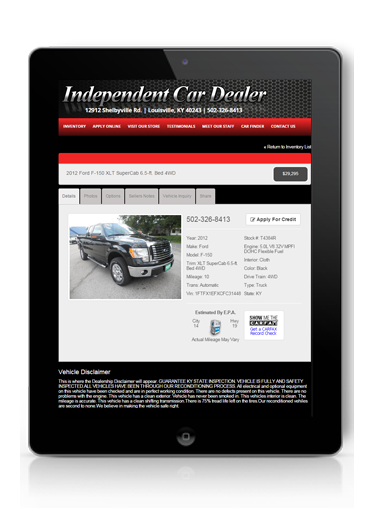 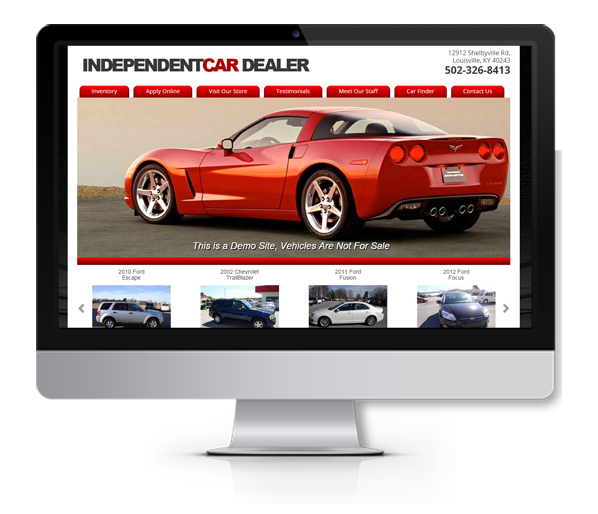 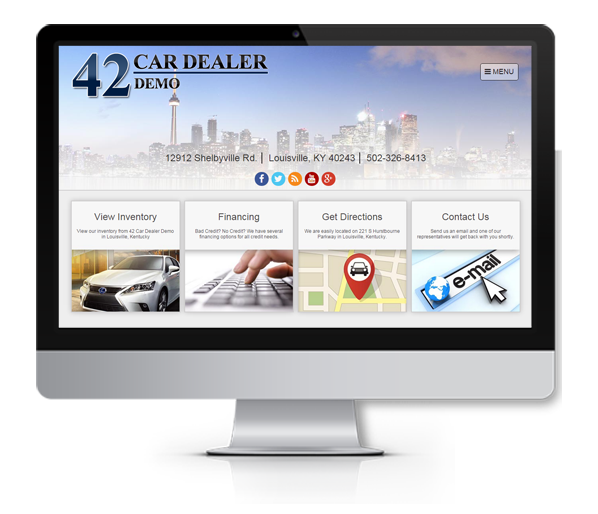 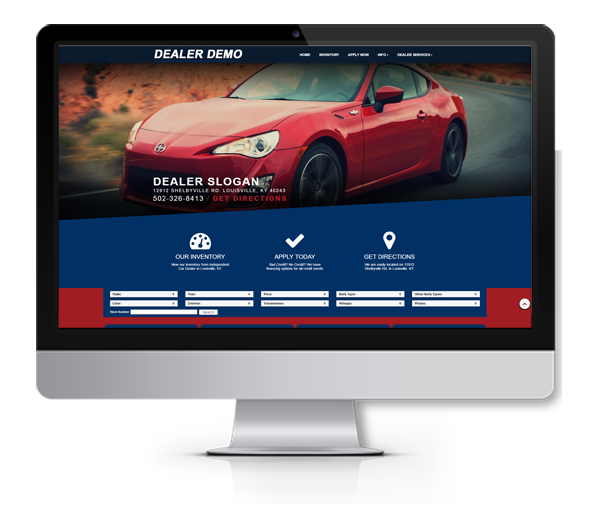 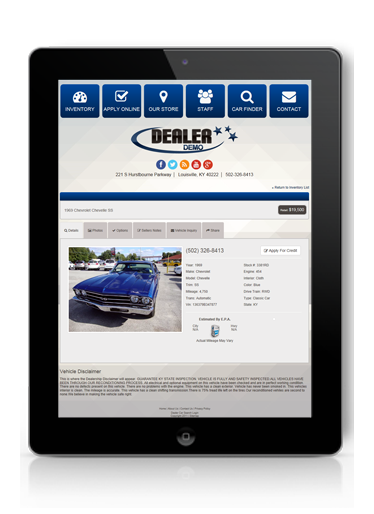 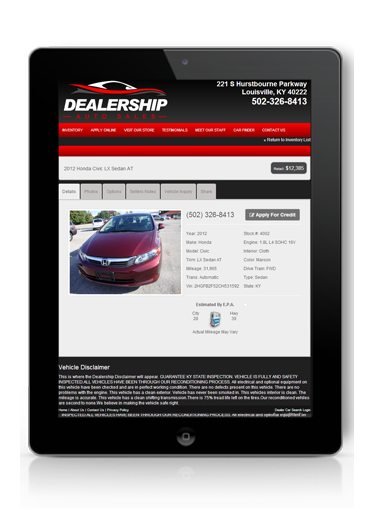 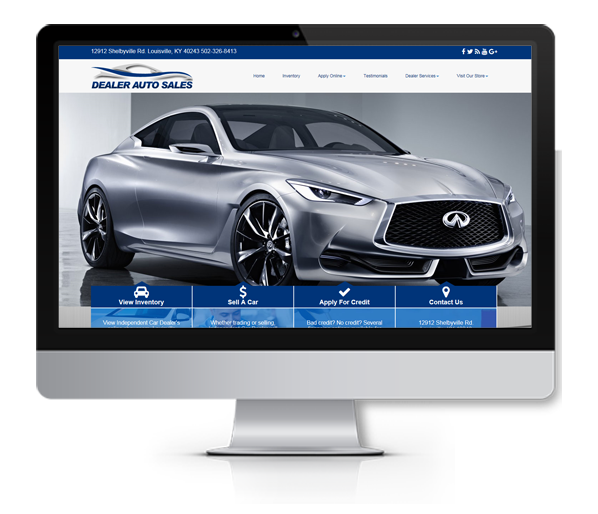 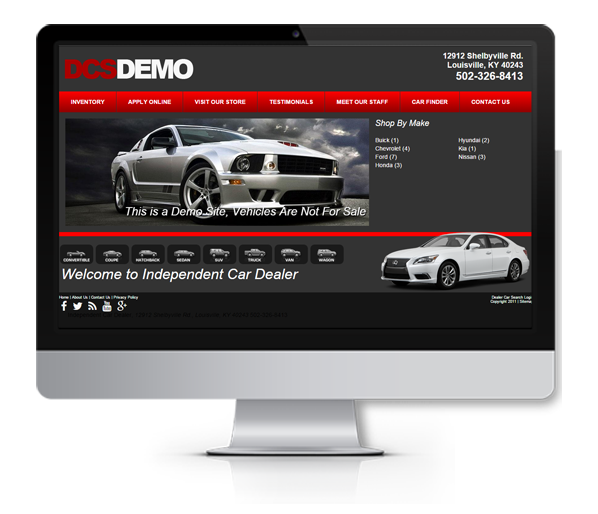 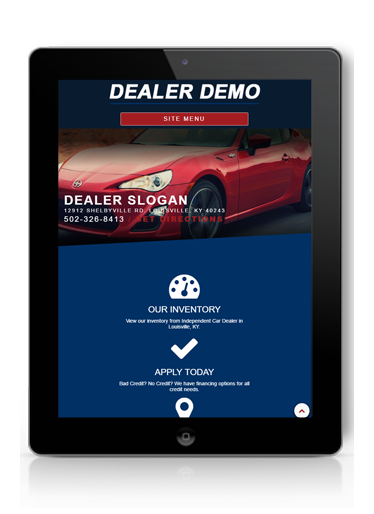 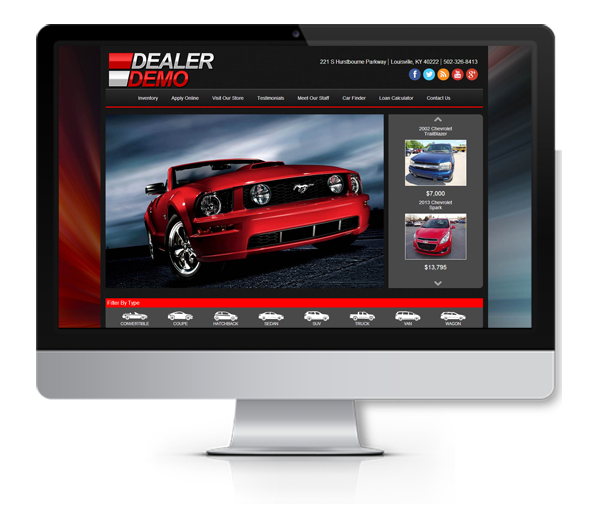 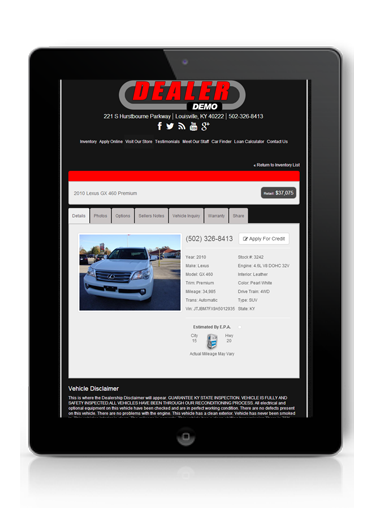 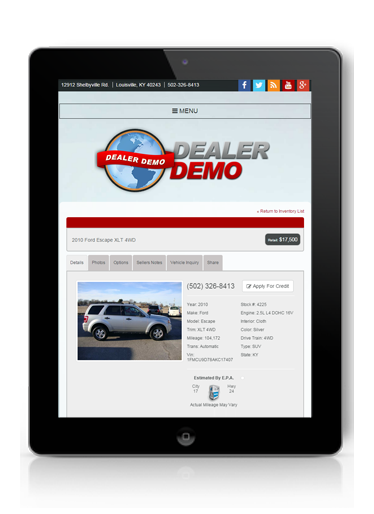 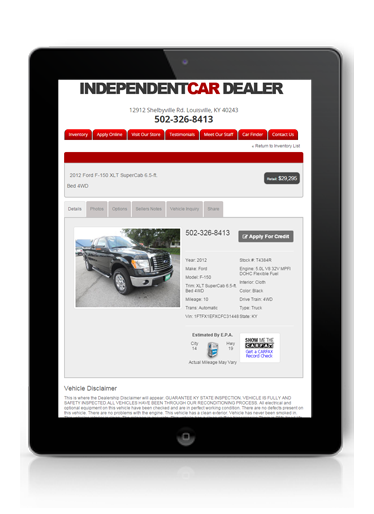 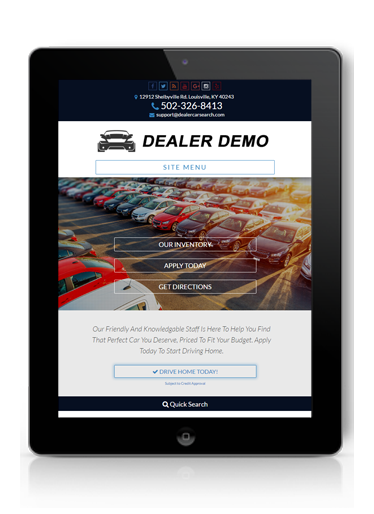 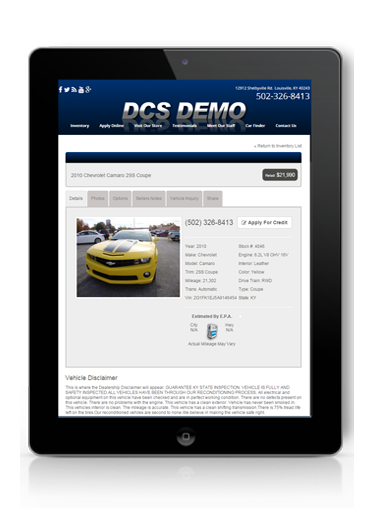 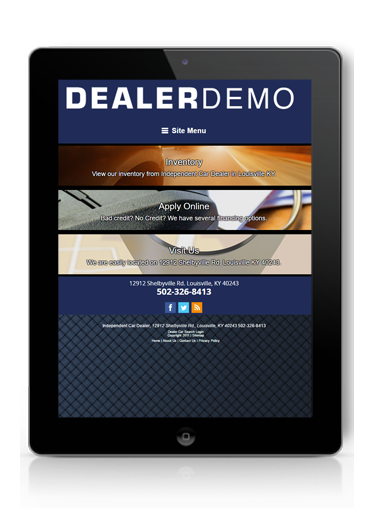 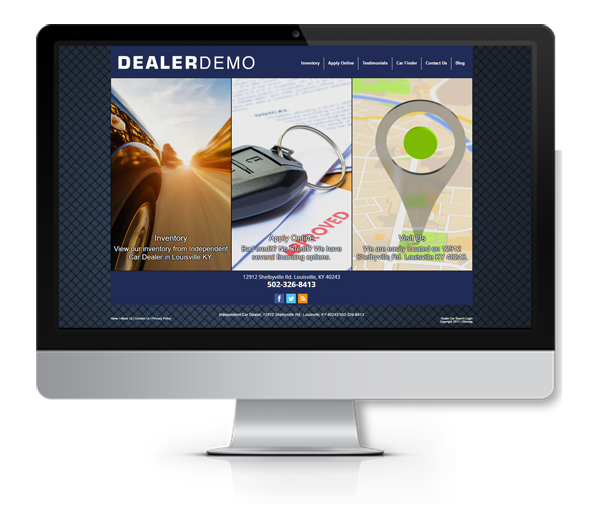 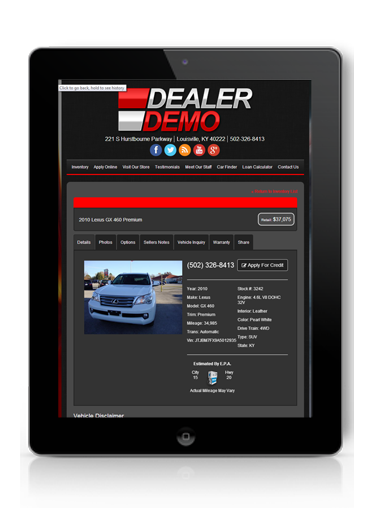 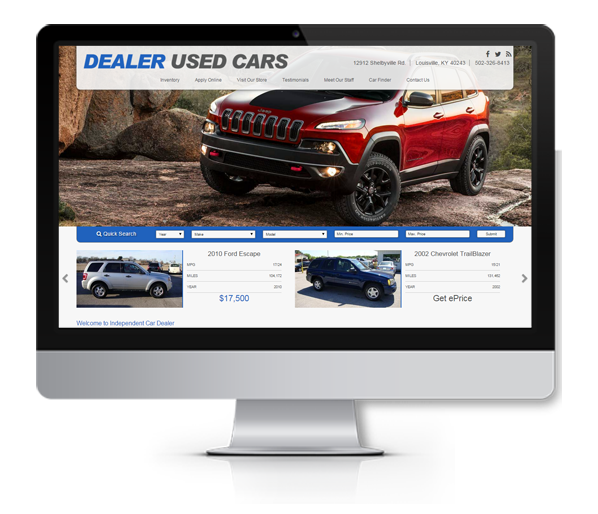 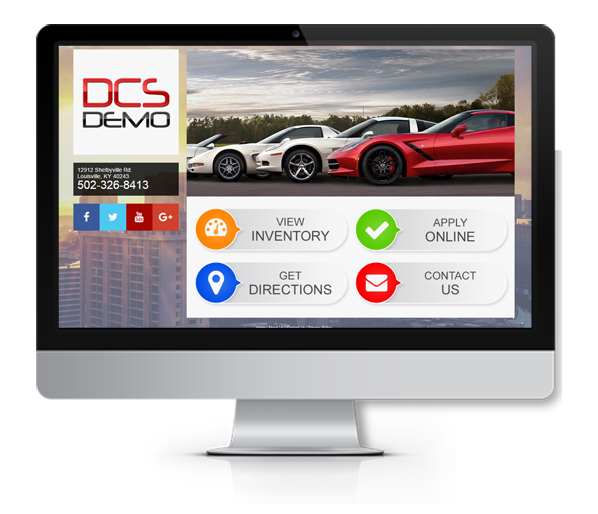 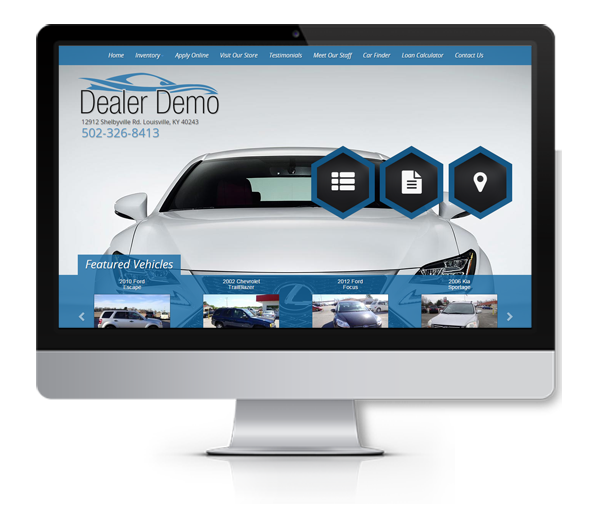 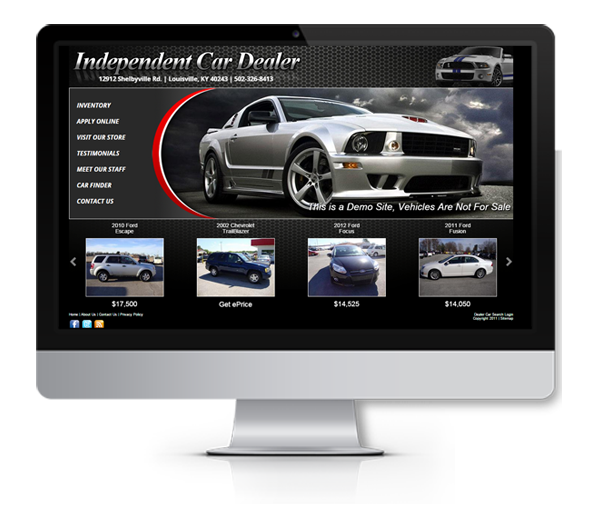 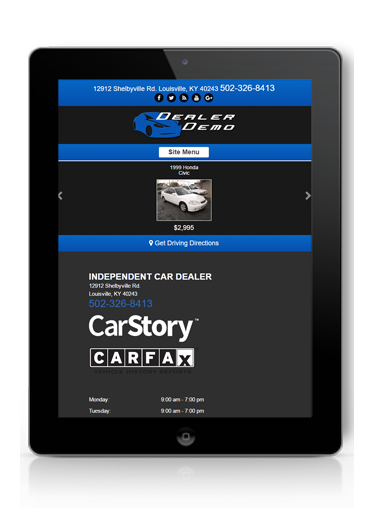 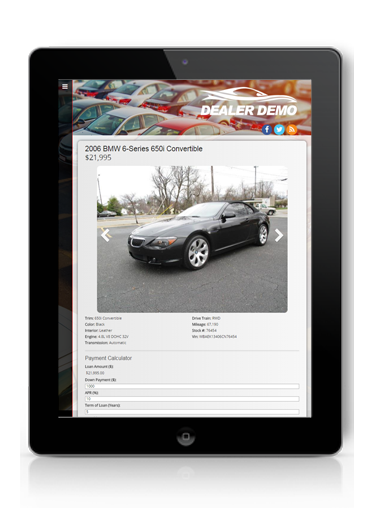 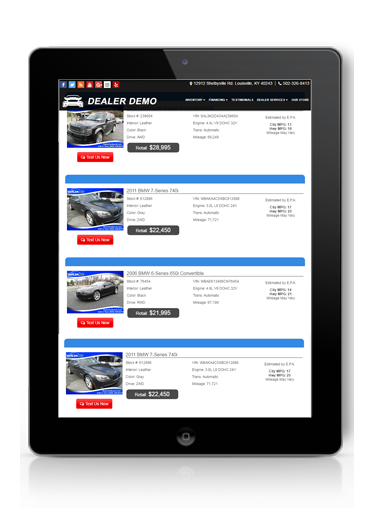 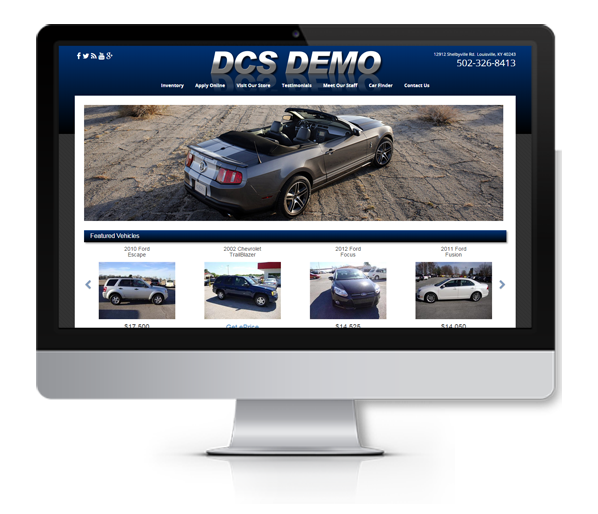 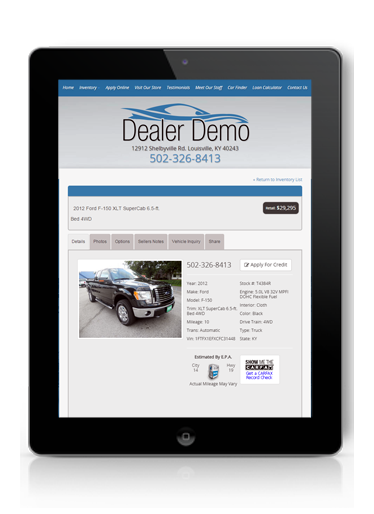 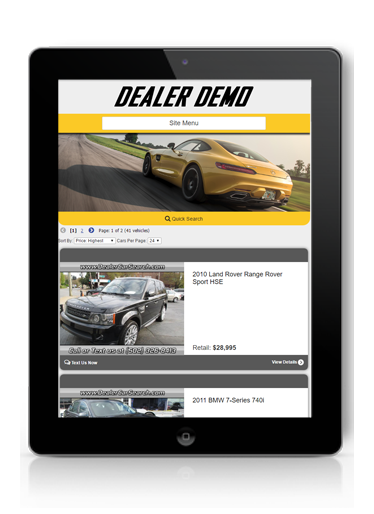 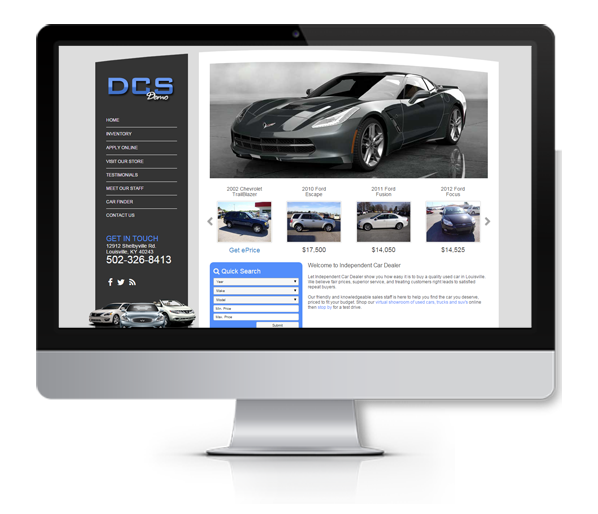 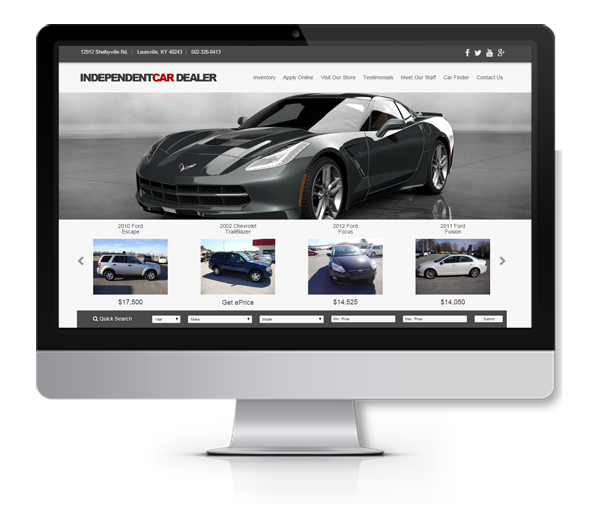 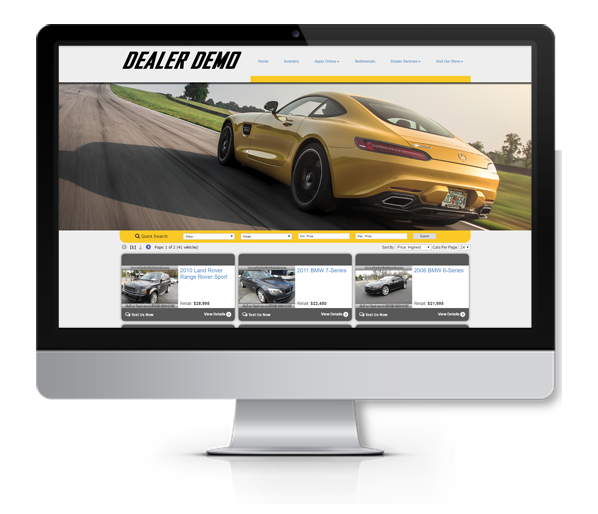 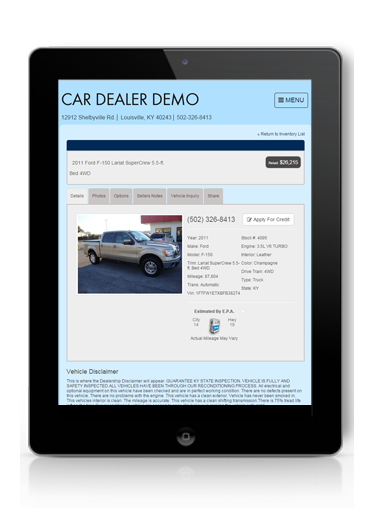 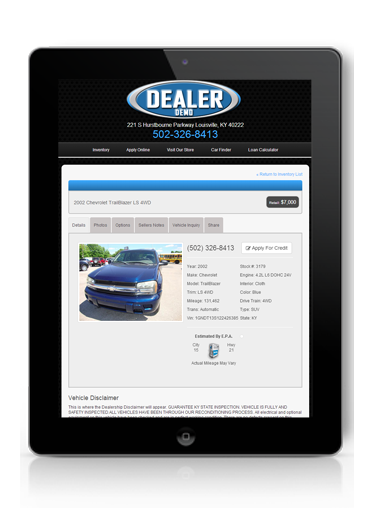 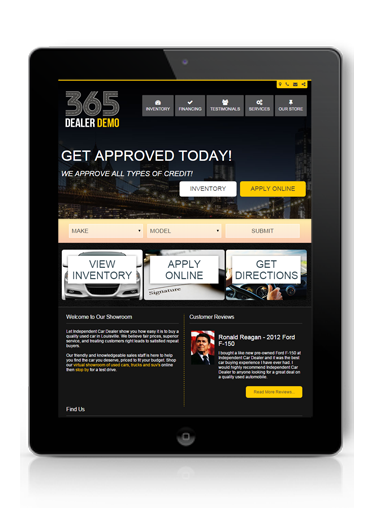 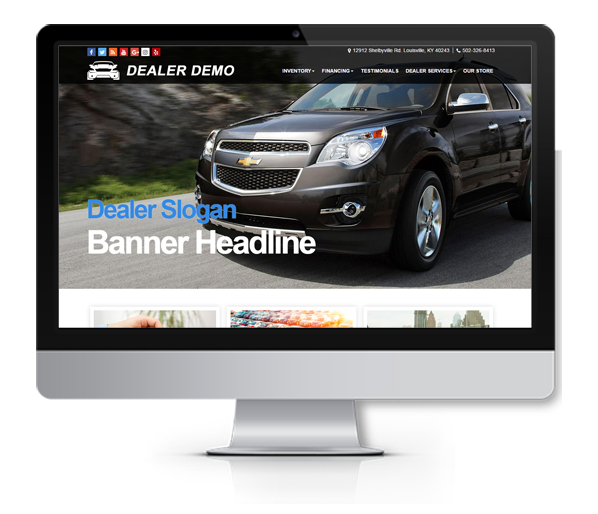 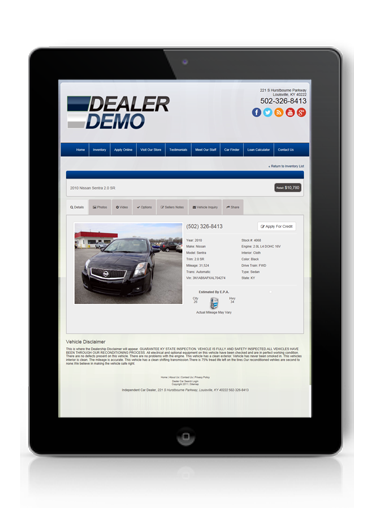 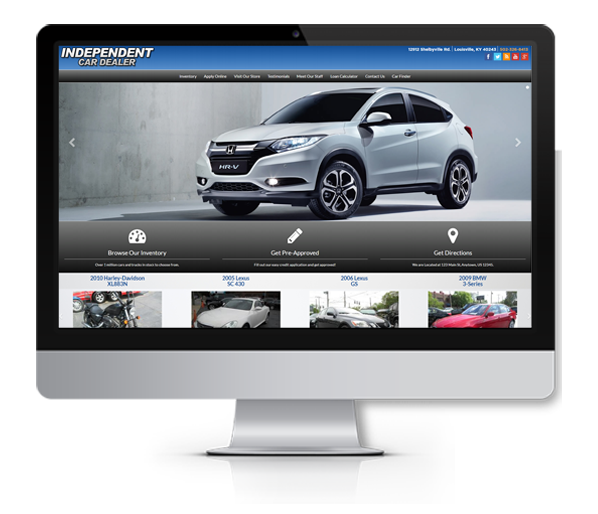 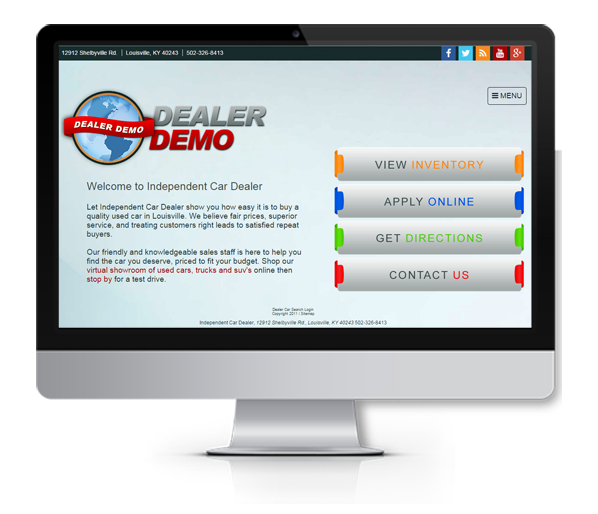 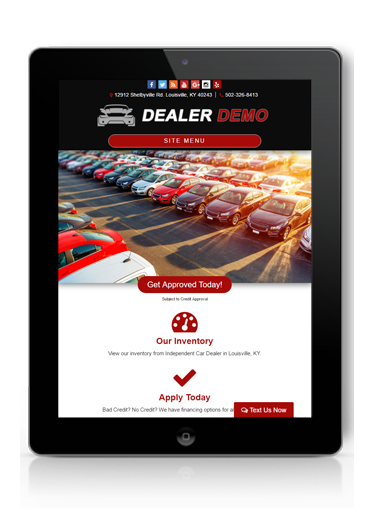 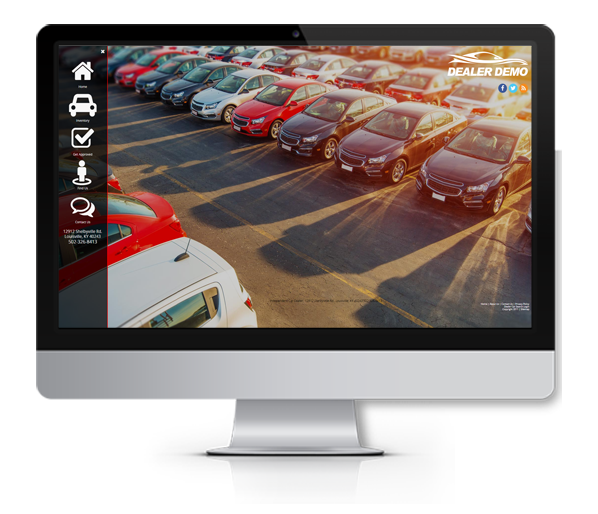 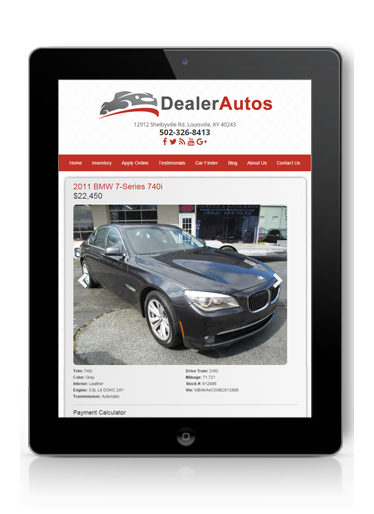 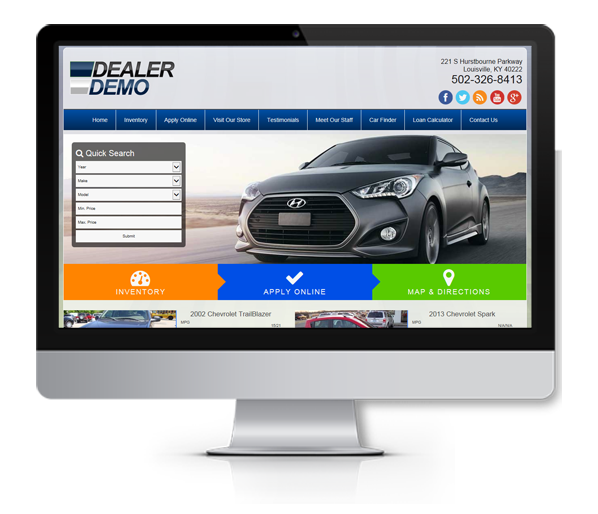 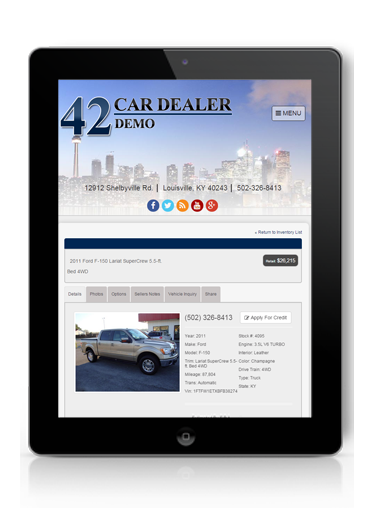 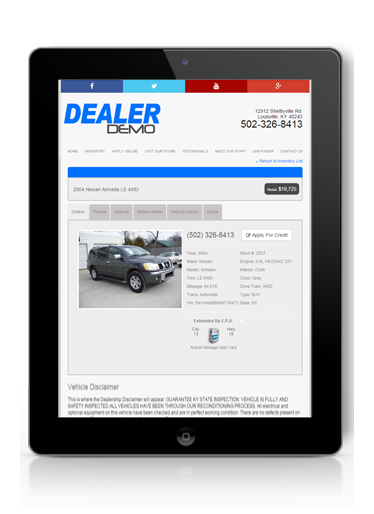 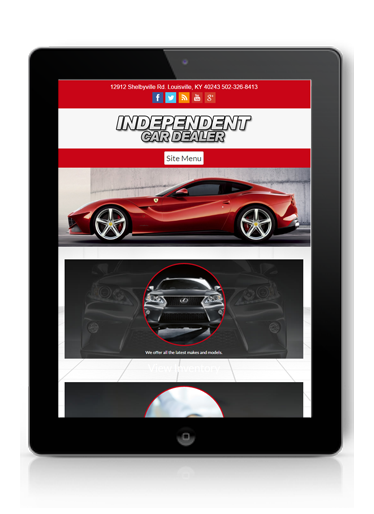 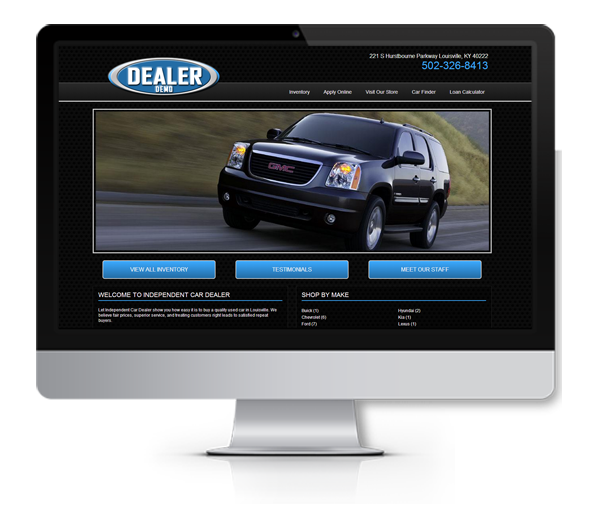 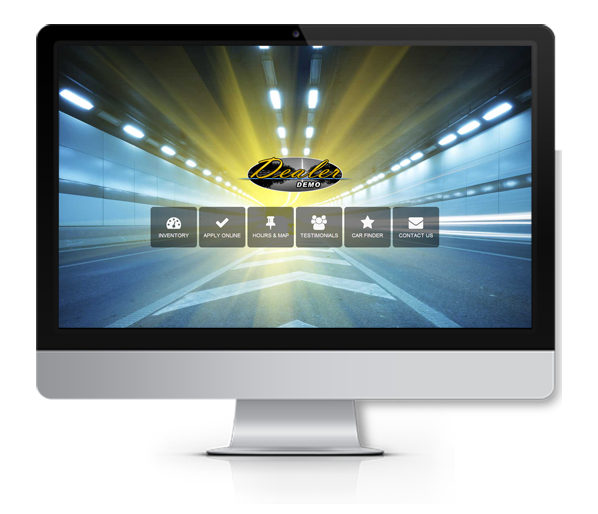 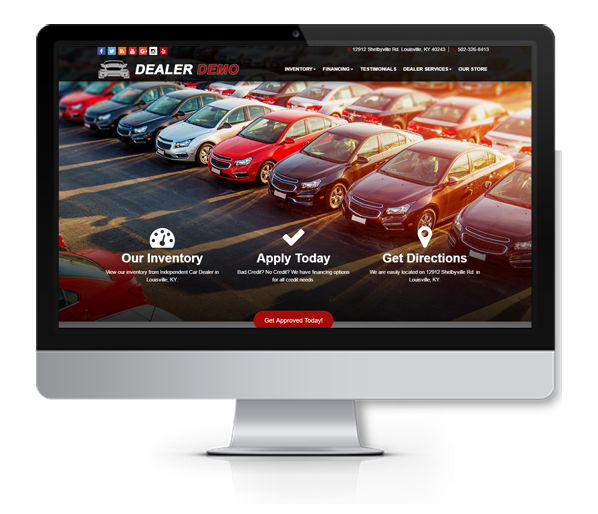 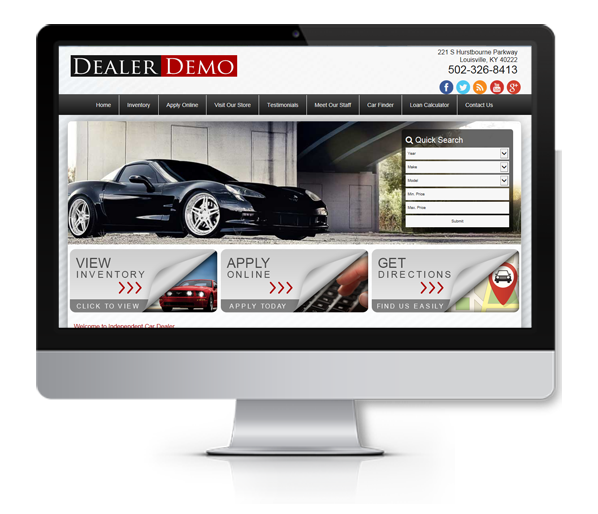 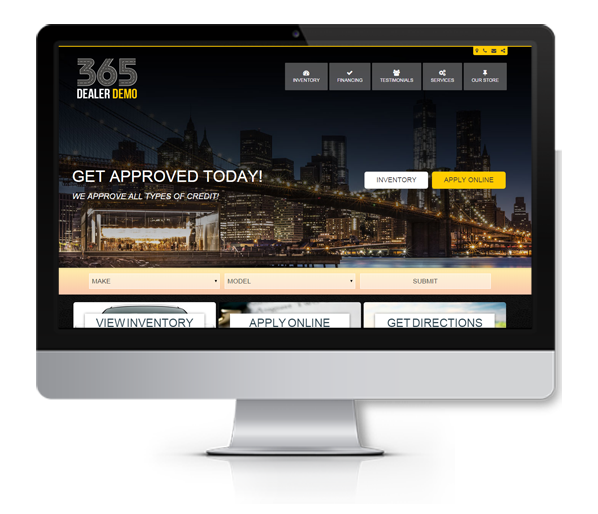 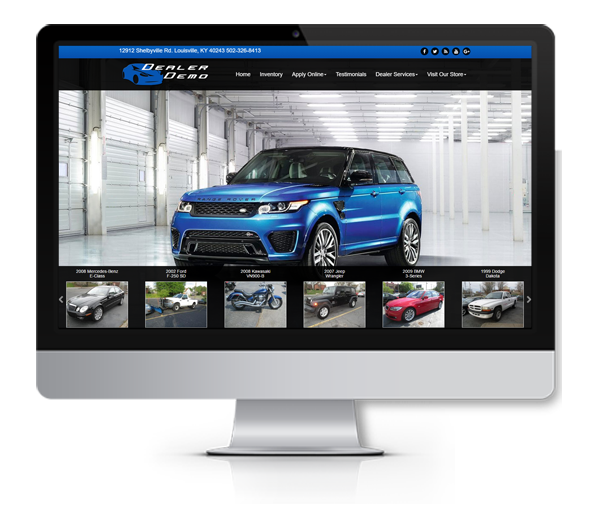 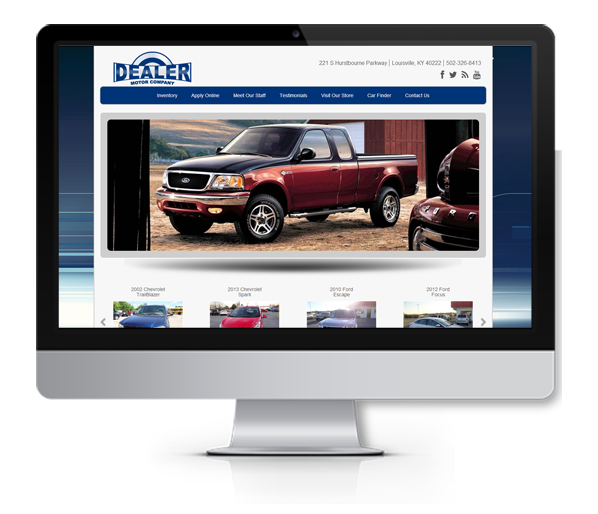 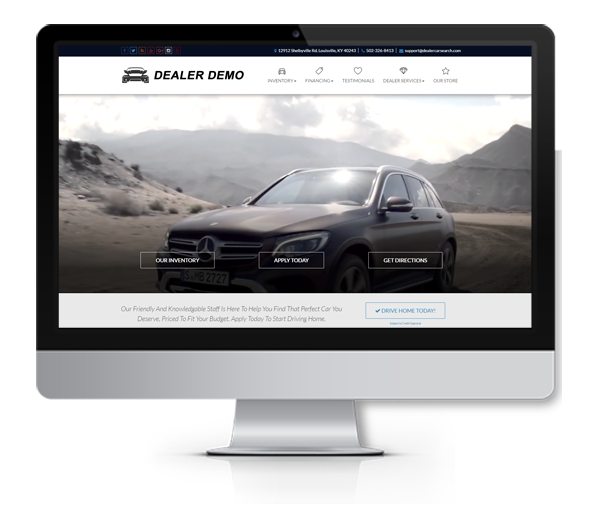 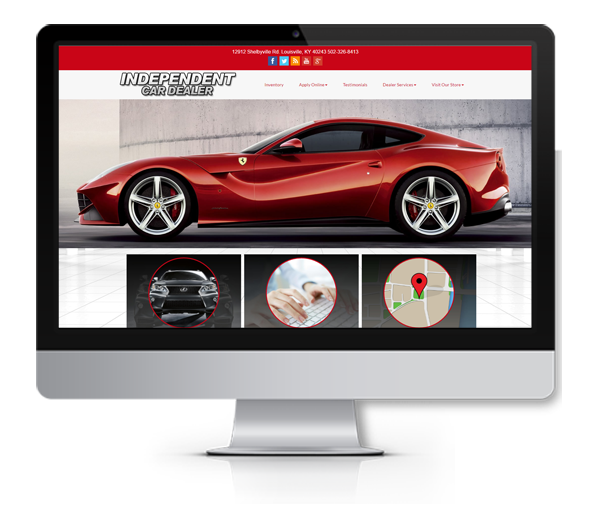 Dealer Car Search builds Award Winning Responsive Websites for Car Dealerships. 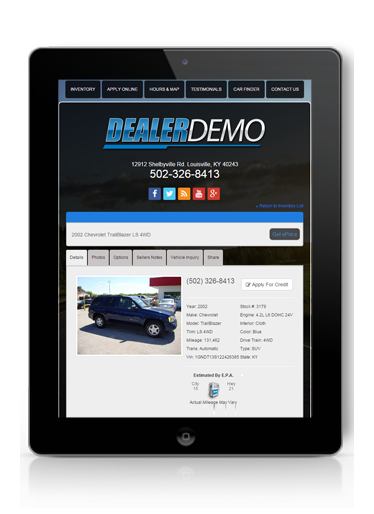 Responsive Websites show consistent content and navigation on every device resulting in an excellent user experience and optimal Consumer Engagement. 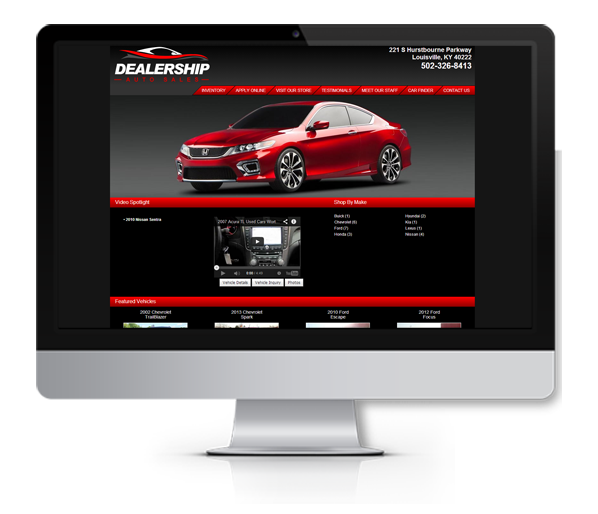 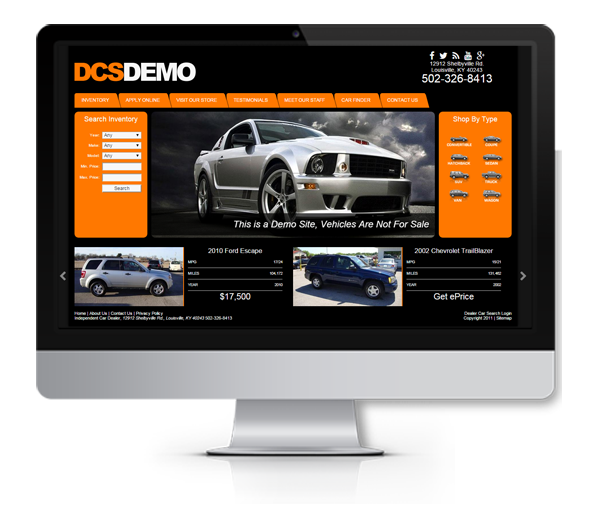 We charge a nominal fee of $1000 to build your Dealership a Responsive Website, monthly rate still applies.